1898-1973. William George Gillies was a renowned Scottish landscape and still life painter. 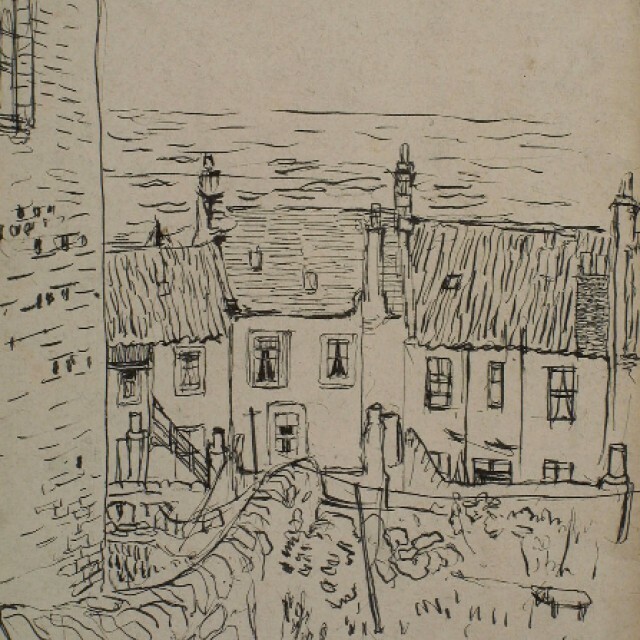 Trained at Edinburgh College of Art and later on became a Principal there, where he was a strong influence on the next generation of the Edinburgh School. He also studied under Andre L'hote in Paris and also travelled to Italy. Early works are Cubist in style before he developed a more traditional style.